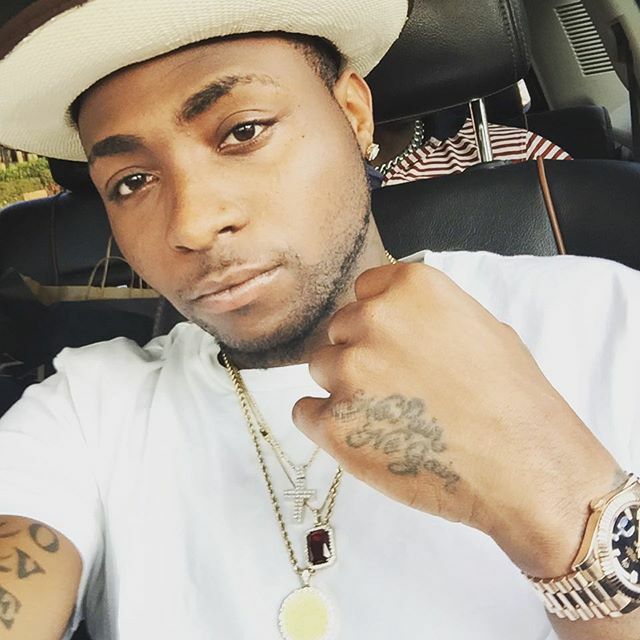 HKN Gang Front man, Davido is having a swell 2015 as his album is set to drop before the end of this month. MY BEAR BEAR NO WAN GREE OO ? Meanwhile, Davido recently thrilled a surprisingly big crowd that thronged Harare’s Belgravia Sports Club on Saturday night for his maiden concert in Zimbabwe.